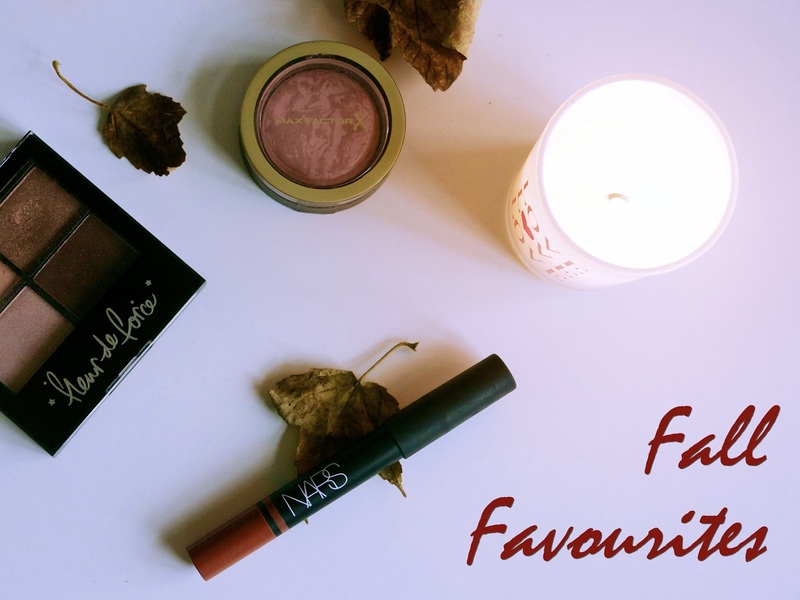 But this Fall Favourites post is a little bit different to what you usually find on here because **drum roll please** it’s a video! Please ignore the over blinking, the looking at the camera screen and the focus altering 20 times during the course of the video – I will get better I promise. 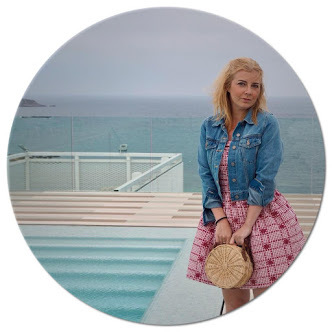 But for now sit back, relax and enjoy my Fall Favourites!